Steven (Chicagoland, United States) on 12 November 2012 in Landscape & Rural and Portfolio. 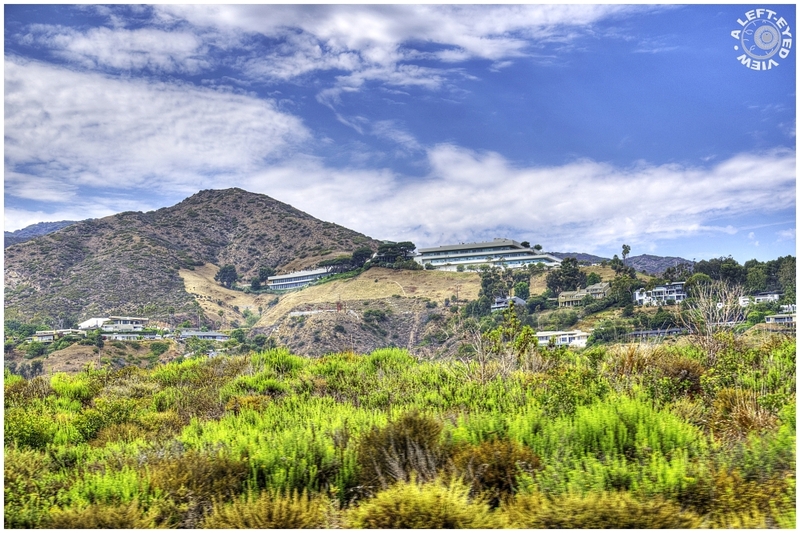 Pepperdine University in Malibu, California, as seen from the Pacific Coast Highway. Quite an amazing scene, it looks as though someone has placed a luxury cruise liner on dry land miles from the sea! A wonderful capture of the university. The surroundings is very beautiful. Marvelous colours in this shot ! Beautiful long view. The architecture blends in very well with the hilltop location. Beautiful environment and lots of fresh air to teach and study in. 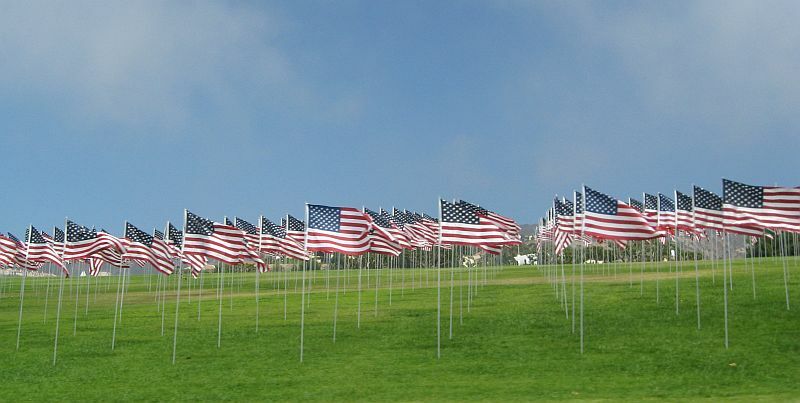 Wonderful view from this PoV ... every time I see the word 'Pepperdine' I think of their wonderful flag display. Wonderful rendition of the greens that combine perfectly with the blue sky. I like how the architecture seems to just fit right into the landscape. Beautiful image! It might be hard to keep your mind on studies in Malibu. A nicely composed image. AN excellent POV. How interesting that it is built into the hillside like that. A great location for this University, the view must be fabulous ... Beautiful photo and excellent processing !!! You found a great location for your shot. Nice fore- middle- and background elements. It's an unusual spot.. between the mountains. Maybe their research takes place there ? impressive location for this highly-regarded place of learning ! love your pov here !